Take your family across Nantucket Island for one of the most beautiful bike trips in America. 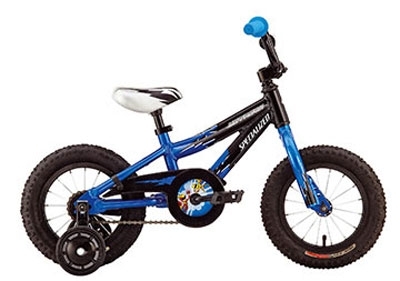 Nantucket Bike Shop provides top-quality cycling equipment for the whole family, including a collection of bike rentals especially for children. 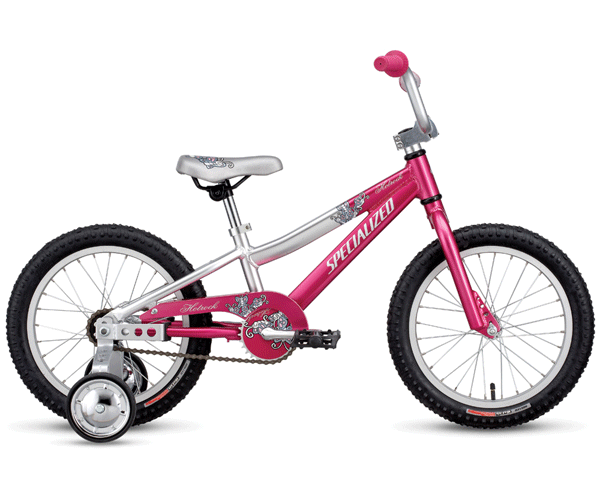 Our kid‚Äôs bikes are available in a variety of sizes to suit children of all ages. 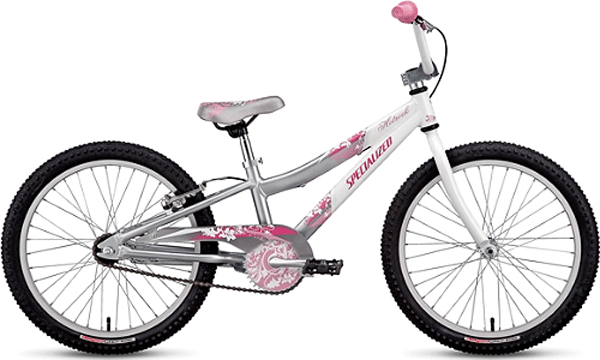 Kids love to zip around the beautiful beaches with their own set of stylish wheels. 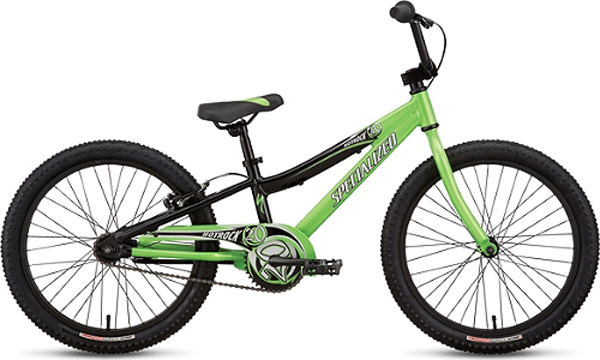 Our starter bikes include training wheels so your young, aspiring cyclists can safely conquer the sidewalks at your side. 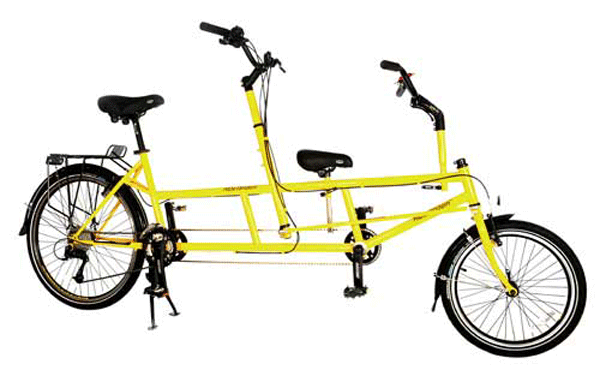 Our tandem bicycles are a popular favorite among families, giving children a fast, exhilarating ride while parents explore the sights with full pedal and steering power. 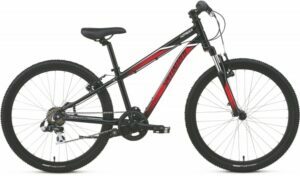 Browse our kids road and mountain bikes for rent and for sale online to find the best design for your child. 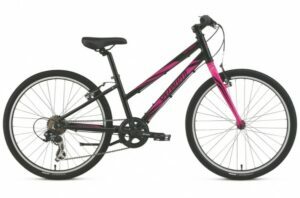 Nantucket Island provides an endless array of family favorites that are best enjoyed from the quick, navigable seat of a bicycle. Make your reservation today and explore all the breathtaking views, cozy shops, rich history, wildlife and so much more with your entire family.